The Immigration Police Bureau has been asked by a lawyer to investigate if a group of job placement companies had been involved in human-trafficking after about 130 job seekers they sent to Dubai, the United Arab Emirates, did not get the promised jobs. 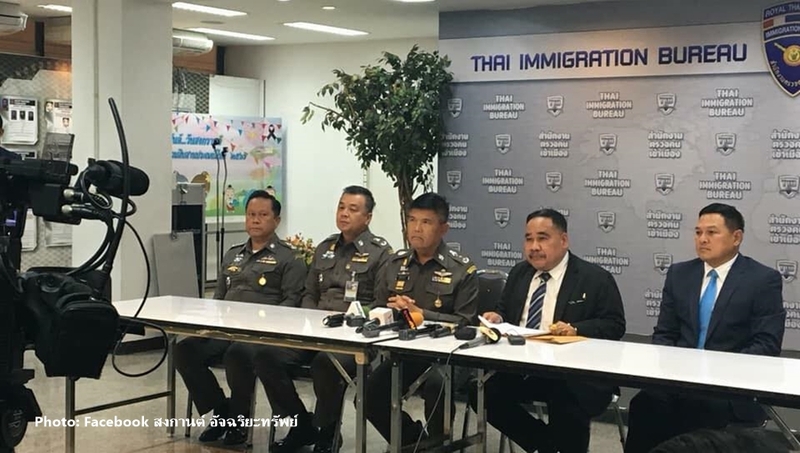 Songkan Atchariyasap, chairman of the network against the subversion of the nation, religion and the monarch, filed the petition on behalf of the job seekers to Pol Lt Gen Suthipong Wongpin, the acting commissioner of the Immigration Police Bureau. He said the companies in July sent about 130 Thai workers to Dubai to work as welders, promising them a high earning. The workers each paid them between 50,000 – 100,000 baht. He did not name the companies. But on arriving in Dubai, they had their contracts terminated. Only a few of them who signed to accept the termination of the contracts could return home while the others were not able to do so as the companies refused to return their passports. Mr Songkan said the job placement companies are legally registered, but the workers they sent had not been employed as stated in the contracts. The Thai labour officials in the UAE only gave them some food, but had not done anything to help them return home, said the lawyer. Mr Songkan said he wanted the immigration police to investigate if these companies had been involved in human-trafficking. Pol Lt Gen Suthipong said he had accepted the petition to check whether his agency has the jurisdiction to investigate this matter.